It doesn't really matter whether you're just starting or you're scaling up your product line. You need to have a clear understanding of the relevant Amazon Referral Fees so you can project your profits accurately. This information is crucial for deciding important strategic decisions. Fees depend on the kind of product you plan to sell on Amazon (similar to eBay). In addition to product-based fees, you also should devote attention to variable costs. This can get quite tricky because if you're just focused on fixed costs, your variable costs might eat into your profit margin. There are three main grouping of costs that you need to be aware of when it comes to selling on Amazon. What follows is a compilation of all the information you'll need regarding these three clusters of Amazon-related fees. For every sale you make on Amazon, you will get hit by three different seller fees. These depend on the per unit price of the product you sold and that item's category. Generally speaking, sellers usually pay an amazon referral fee close to 15% of the price of the products sold. Minimum referral fees only applies to certain product categories and ranges from $0 to $2. If the product you sold is in a category that is covered by the minimum referral fee, the product category Amazon referral fee or the minimum Amazon referral fee will apply, whichever costs more. This category has different fee amounts of depending on whether you register for a Pro or Individual account. The Amazon Individual seller account is designed primarily for individuals selling on Amazon who make occasional sales. There's not much needed for you to set up your account. You can just fill out a form and start selling using the Amazon individual seller account program. You don't have to pay a monthly fee. In the event you make a sale, you pay $0.99 for every sale you make. Please note that this fee is added on to all other fees you have to pay. If you think that you're going to be moving more than 40 units every month, you definitely need to look at signing up for the Amazon Pro seller program. This account charges $39.99 per month, but it packs a lot more features for serious businesses. Please note: Even with an Amazon Pro Merchant account you still are responsible for paying Amazon Referral Fees (as noted above). 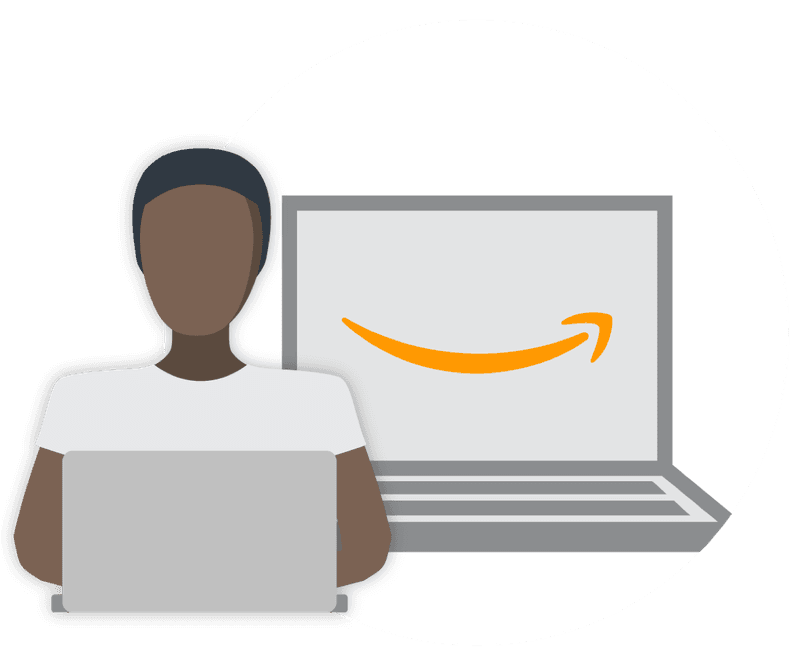 If you don't plan to use the Amazon FBA program and are thinking of shipping the orders you fulfill yourself, Amazon can assist you by giving you shipping credits. Keep in mind that while these credits do help, they may not always cover your entire shipping cost. In fact, for a lot of sellers who are unaware, these credits easily become an additional expense. The key factors impacting your shipping fees and the amount of shipping credit Amazon will give you are the type, weight, and size of the products you plan to sell. For smaller, more compact and lighter items, the shipping credit might actually be more than what you actually pay in shipping. However, if you are selling heavy or bulky products, you end up spending more on shipping for every unit you sell. 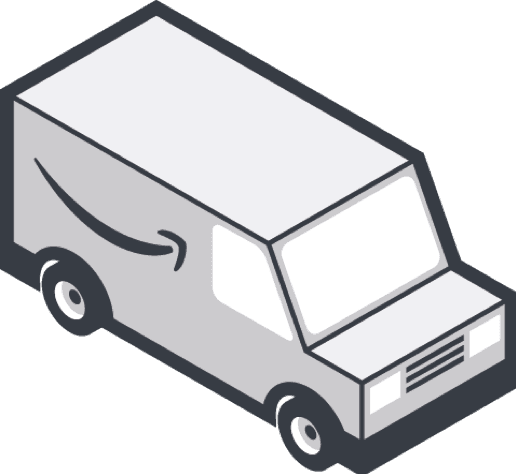 Given the shipping costs involved in direct sales and merchant fulfillment, more and more sellers on Amazon have switched over to Amazon's FBA or "Fulfillment by Amazon" program to take care of their shipping needs. What exactly do you get with the FBA system? First of all, you get peace of mind because you're no longer doing direct product fulfillment. Amazon takes care of that headache for you. Second, you can get a potential sales boost because of your access to Amazon Prime buyers. This fee covers the management of your products at Amazon's FBA fulfillment centers. It takes care of everything, starting with packing all the way to shipping. 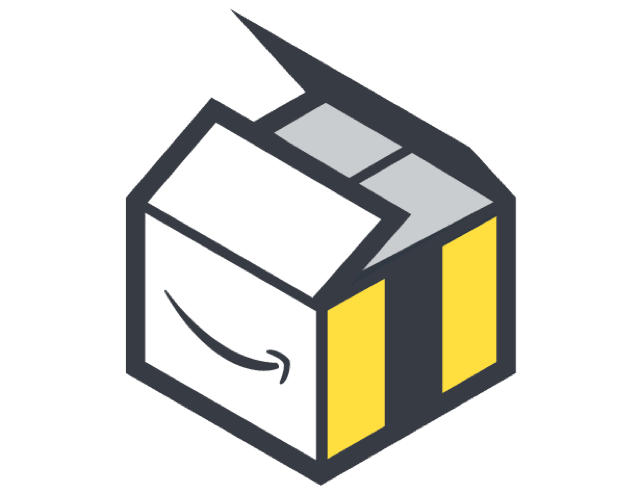 For the FBA system to work, you have to ship your inventory to your designated Amazon fulfillment center. Once delivered, your inventory, of course, takes up real estate. Amazon has to charge you for holding that inventory while you wait for sales. You are getting charged by Amazon for any space your inventory takes in the company's warehouses. How are FBA fees determined? The two key factors are the weight and the size of the products you are storing at Amazon's warehouses. Amazon uses two separate size categories for FBA products. It categorizes all the products going into its warehouses into two broad categories. These are products that weigh below 20 pounds. Their packaged dimensions do not exceed 18"x14"x8". This is a catchall category for all other products that exceed the dimensions and weight of standard sized products. Look at the FBA table from Amazon below to get a clear and realistic impression of your potential costs. Every month your product sits in Amazon's warehouses unsold, you will be charged the FBA fees below. It's also important to remember that these fees are charged on top of any account and referral fees you have to pay. Amazon also offers some basic examples for determining product FBA fees. While most high volume sellers on Amazon prefer the FBA system, please be aware that there are two factors that may reduce your profit margin. You need to be aware of these. If you don't put the right barcode on your products, Amazon will do it for you. However, the company will charge you a barcode fee of $0.20 per item processed. If your items stay at Amazon's fulfillment center for longer than 180 days or 6 months, you will also be charged an added fee, which is calculated on a cubic-foot basis. The good news is, you won't be charged per item, but based on warehouse space. If you plan to do your own shipping and fulfillment, always pay attention to Amazon's shipping credits. Also, small or compact and lightweight products are not a problem. However, if you're selling larger and heavier items, you need to pay close attention to the Amazon shipping credits you get. If you know that shipping credits could be an issue, you might want to use Amazon's FBA services.